Vector illustration of a floral background or wallpaper. Seamless pattern with silhouettes of flowers and small circles between them. Different colors, sizes and petals on the flowers. Free vector pattern for your spring, summer, nature and flowers designs. 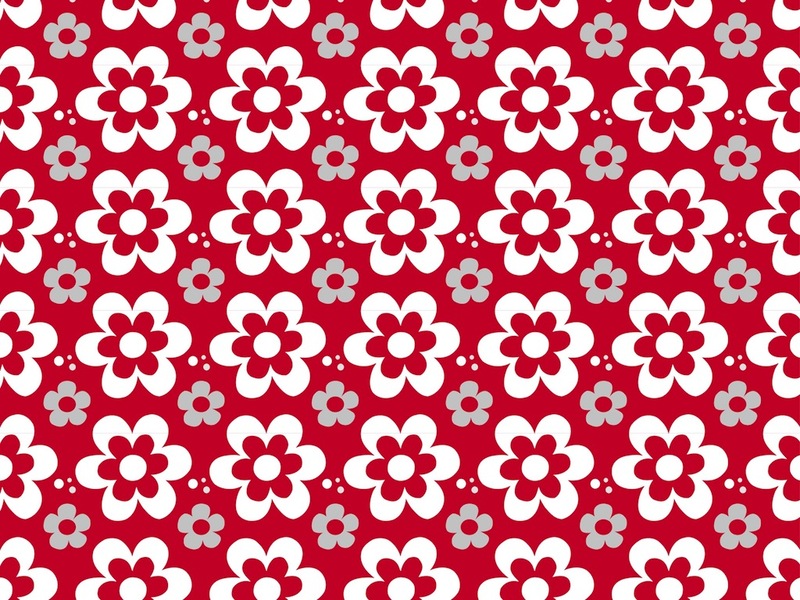 Download seamless floral pattern for your projects. Tags: Background, Circles, Floral, Flowers, Geometric Shapes, Spring, Wallpaper.